DANCERS......DANCERS........ 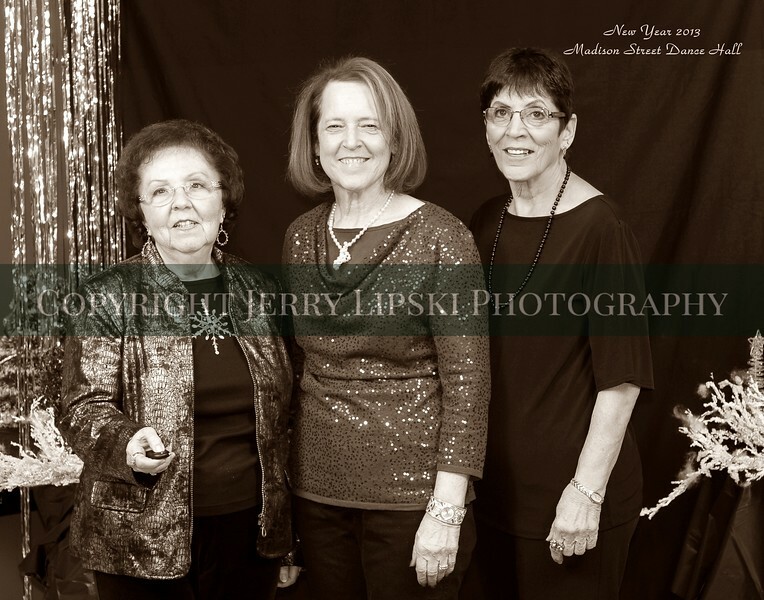 I have ordered a 5x7 for each couple/single who attended the Madison Street Dance Hall New Year's Eve event. I should have them for distribution on Friday, January 11th.